In the last post we highlighted the importance of defining the church properly by exploring the claim that what we believe about the church determines how we coordinate its life together. 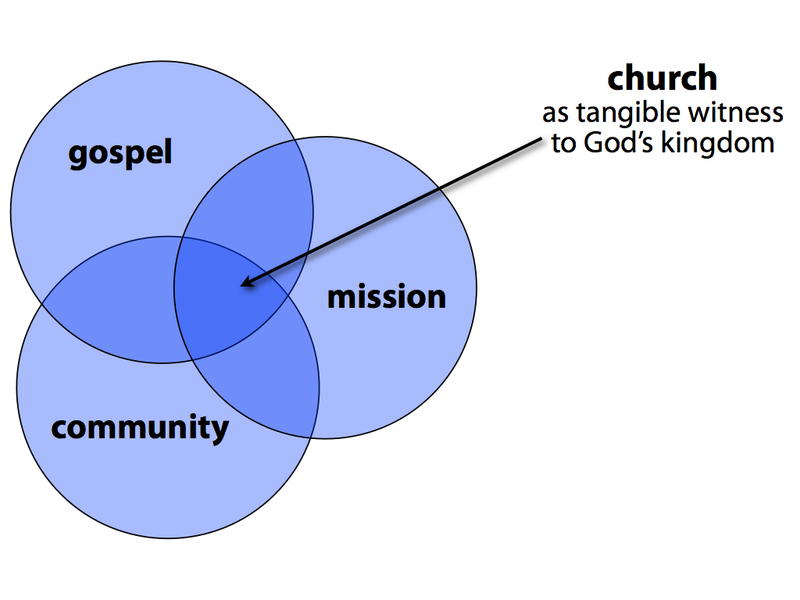 Today we’re going to dig further into the definition of the church rooted in teachings by the fine folks at Missio: The church is a networked family of gospel communities on mission. Thoroughly centered on Christ. In keeping with the rest of the letter, nothing derails Paul from his singular focus on Christ. Here he is the word of God in its fulness, the content of God’s now-revealed-mystery and therefore of Paul’s proclamation, the hope of glory, and both the context and definition of maturity. Marked by a willingness to suffer for others. Whatever else we can say about Paul’s strange words about filling up what is lacking of Christ’s afflictions, this much is clear: Paul has no problem suffering on behalf of the people he’s serving. He may even believe that his suffering somehow lessens the chance that they’ll experience their own. This extreme selflessness puts me to shame! Accomplished by teaching and admonishing. Teaching is clearly articulating the truth about Jesus, and admonishing is the followup task of straightening out fuzzy thinking and setting things in proper order. Both are crucial. Grounded in the (hi)story of God. Paul never loses sight of the ways in which Christ is the one in whom God has brought all his past action and promises to fulfillment. Yes this story has entered its universal stage where all of us are invited to become a part, but this must be intentionally remembered for us to know what becoming a part actually means and looks like. Aimed toward full maturity. Paul here shows no contentment for mere conversion, and while no one would doubt his “evangelistic passion,” here we see that Paul rises above our silly debates about evangelism vs discipleship. Paul wants everyone to come to maturity, and he won’t rest until he’s done everything he can to that end. Attentive to every individual. Paul is communal to the core, but his passion for community does not hinder his commitment to the individual parts that make up the body. No person gets forgotten or let off the hook; all are intended and expected to grow into maturity. Fueled by the energy of Christ. Paul works his tail off (that’s a loose translation), not by his own power but by the energy of Christ at work in him. Does it need to be stated that these markers provide a wonderful grid for thinking about our own ministries? This may not be a definitive guide, but it’s a pretty good start! 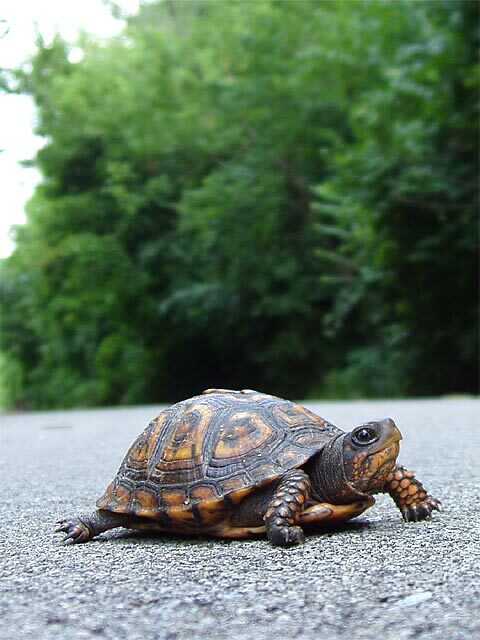 In the previous post in this series through Alan Kreider’s The Change of Conversion and the Origin of Christendom, we talked about the enormous growth rates of the early Christian movement, seemingly against insurmountable odds. In spite of ridicule and persecution, many people joined the church. Why? Kreider begins chapter 2, entitled “The Intriguing Attraction of Early Christianity,” with the observation that both Justin and Cyprian were not only converts, but also martyrs. Simply put, their decision to follow Jesus cost them their lives. They were executed for participating in a movement that was “marginal” and “on the fringes of polite and respectable society.” They, along with the rest of the Christians, were literally considered “insane” by most of the people surrounding them. Yet people persisted in converting to Christianity in ever-increasing numbers. Although Kreider devotes only four pages to Cyprian’s conversion, we do well to give it significant attention. Why? 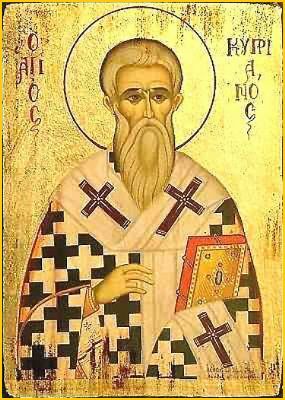 In part because Cyprian was a very influential figure in the early (and subsequent) story of the church. (Click here to see many of his writings.) In addition, he was the kind of person many churches today covet (at least in our culture). He was a wealthy, successful, powerful high-roller who was also somewhat dissatisfied with the high life. Here’s the story. To read the intro to this series (which I’m re-posting and then taking further), click here. 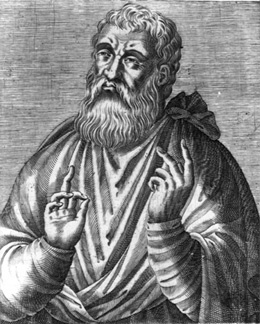 Today we’ll look at the conversion of early Jesus-follower Justin Martyr. Kreider begins chapter one of The Change of Conversion and the Origin of Christendom by identifying the essence of conversion as change, and he then seeks to understand the types of changes that took place in conversion during the earliest centuries of the church. After noting the ambiguous New Testament witness on this matter (due not to confusion or contradiction but simply lack of information), he turns to the stories of Justin and Cyprian in order to better understand what conversion looked like in the church shortly after the time of the apostles.